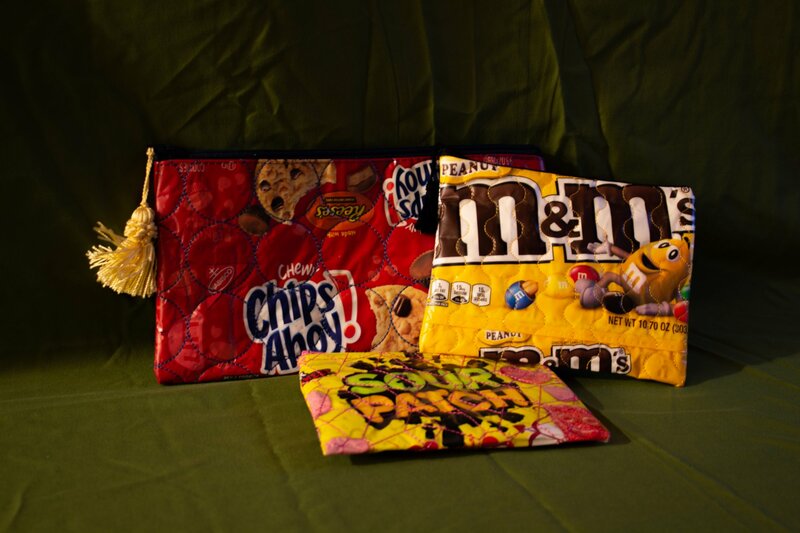 Turn your favorite candy bags into zipper cases. What candy bag will you use? In this class we will prep the candy bag, quilt it, and add a zipper. Quick and easy work. All brands are welcome, but Destiny and Solaris owners can add fills from IQ designer too! Eating candy is required to obtain your favorite candy bag for this class. Requirements: Please read the supply list and bring required supplies. If you want us to put supplies aside, just ask!